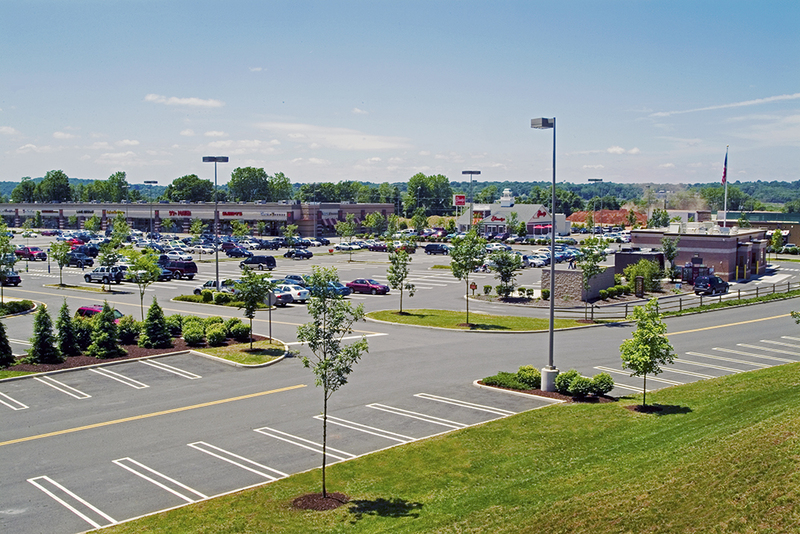 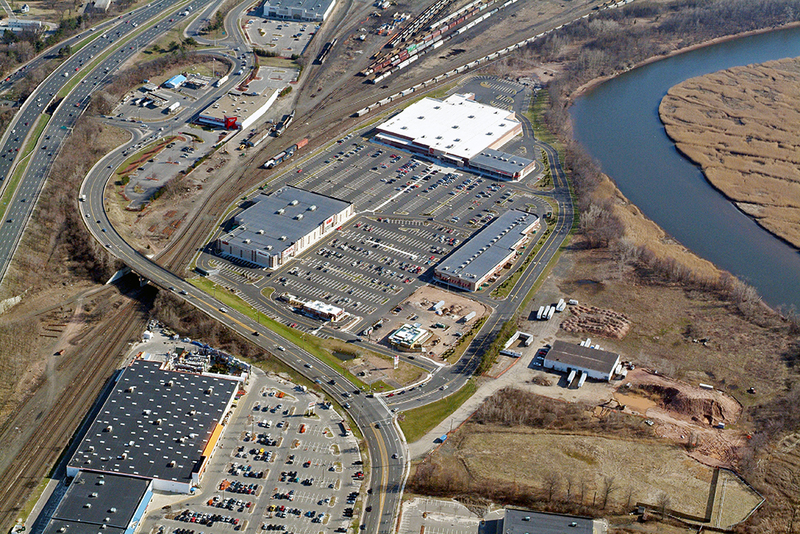 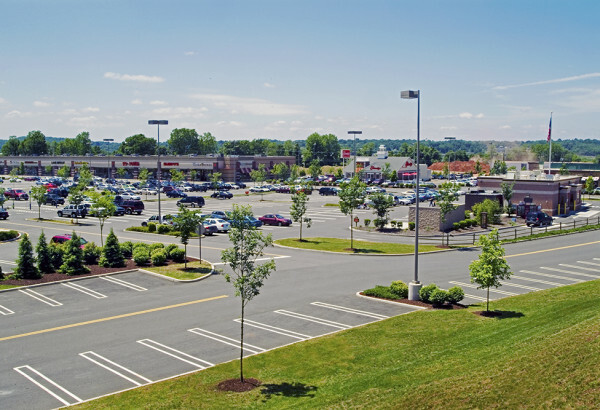 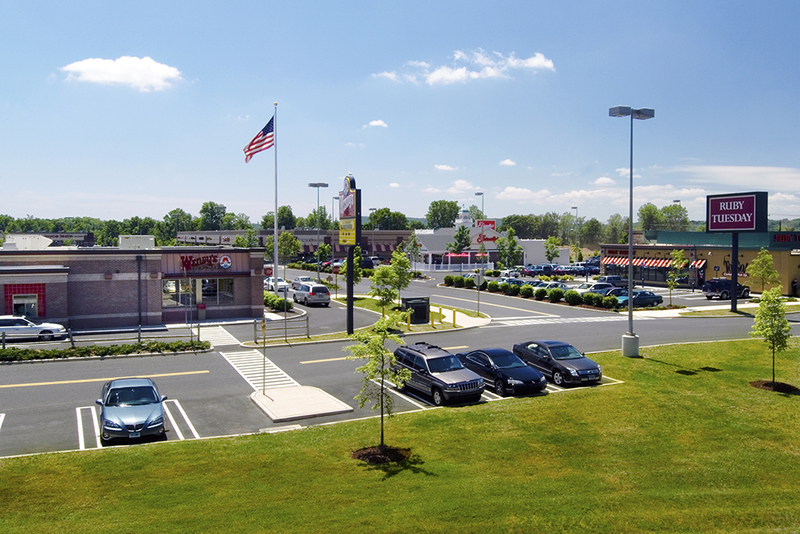 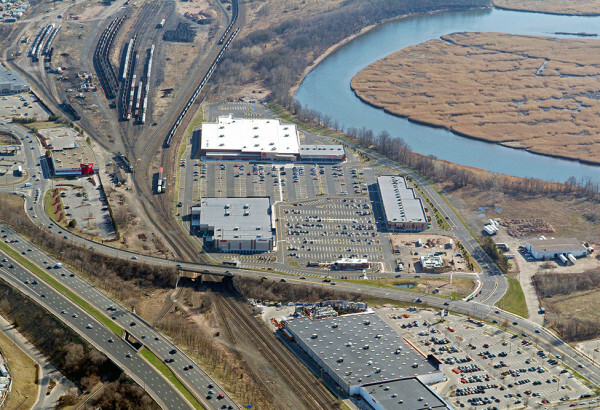 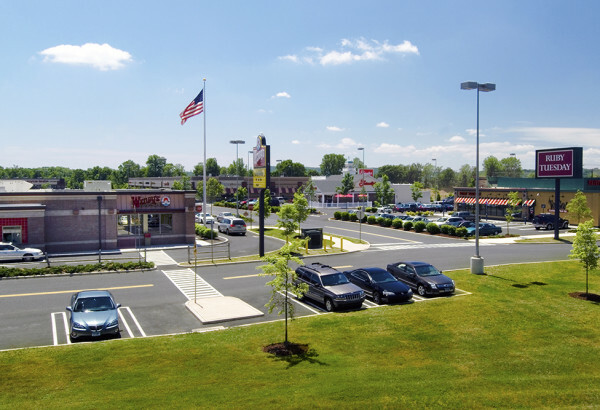 The North Haven Pavilion shopping center in North Haven, Connecticut is a 280,000 SF development owned by National Realty & Development Corp., situated on 26 acres adjacent to the Quinnipiac River. 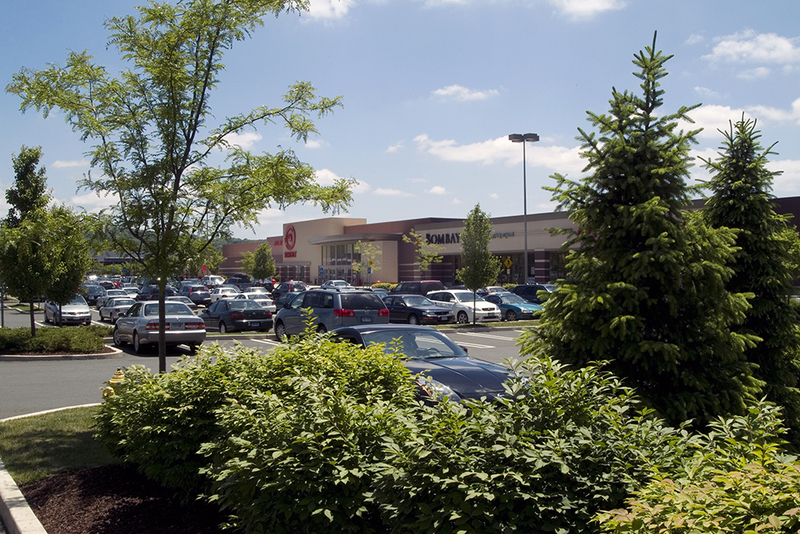 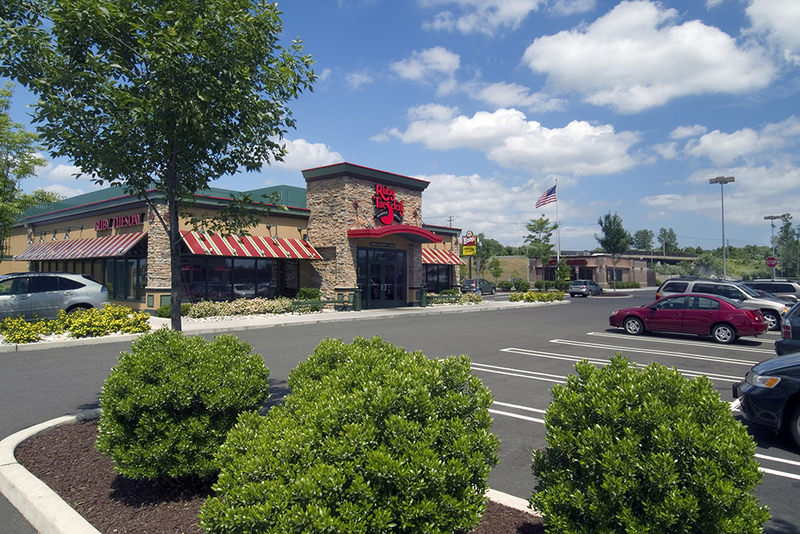 The tenant mix includes national retailers such as Target, Michaels, Sports Authority and a mix of restaurants including Ruby Tuesday’s, Friendly’s and Wendy’s. The project site was a brownfield redevelopment which required Coastal Area Management Zone Approval and includes an extensive subsurface stormwater management system.